Published 25 July 2018 at 468 × 624 in Happy Birthday Earth Observation! 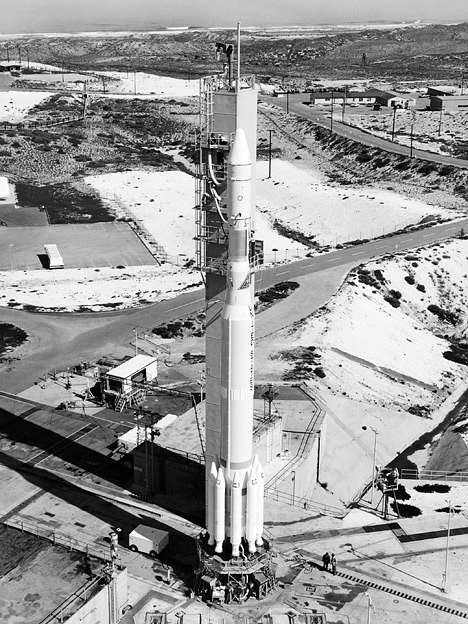 Landsat 1 (formerly known as the Earth Resources Technology Satellite – ERTS) ready for launch in 1972. Image courtesy of NASA.